The biggest question one has to answer is why do investors even care that much about retail sales. 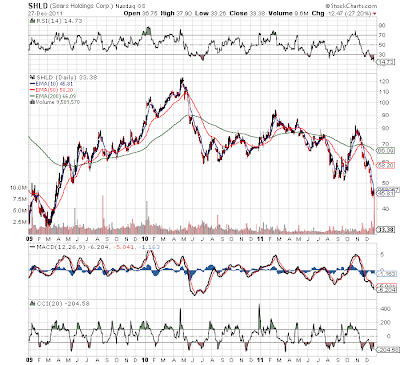 Isn't the stock more about monetizing the brands outside the Sears walls and turning the company into a REIT? This didn't even focus on the REIT aspect. SHLD has nearly 250M square feet in over 3,700 locations. This real estate has huge potential as SHLD works through the model of leasing space. See article here. Ultimately all the potential just doesn't matter as investors focus on the headlines and the retail stores. The stock is now at the March 2009 lows. 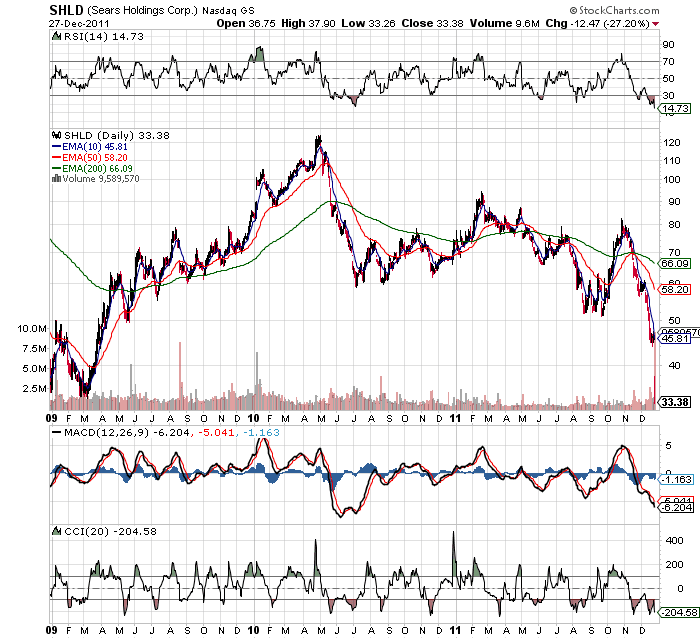 Incredible that any stock has revisited those lows, but that is currently the fate of SHLD. When the stock finishes shaking out it will provide an incredible value. Remember that when push comes to shove, SHLD could always sale and sublease some of the stores providing a huge cash infusion. Close 100 to 120 Kmart and Sears Full-line stores. 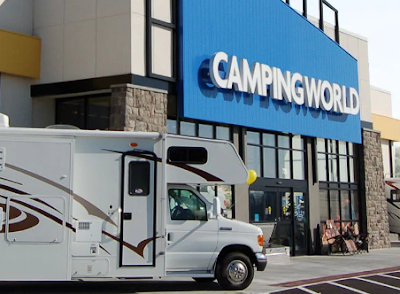 We expect these store closures to generate $140 to $170 million of cash as the net inventory in these stores is sold and we expect to generate additional cash proceeds from the sale or sublease of the related real estate. Excluding the effect of store closures, we currently expect to reduce 2012 peak domestic inventory by $300 million from the 2011 level of $10.2 billion at the end of the third quarter as a result of cost decreases in apparel, tighter buys and a lower inventory position at the beginning of the fiscal year. We currently expect the store closure and inventory reduction actions to reduce peak inventory in 2012 by $500 to $580 million and reduce our peak borrowing need by $300 to $350 million in 2012 from levels that may have resulted in 2012 without such actions. At December 23rd , we had $483 million of borrowings outstanding on our domestic revolving credit facility leaving us with over $2.9 billion of availability on our revolving credit facilities ( $2.1 billion on our domestic facility and $0.8 billion on our Canadian facility). There were no borrowings outstanding last year at this time. During the fourth quarter through December 23, 2011, we have not repurchased any of our common shares under our share repurchase program. As of December 23, 2011, we had remaining authorization to repurchase $524 million of common shares under the previously approved programs. People just don't get that SHLD is the leading appliance seller. It doesn't match up with M or JCP.